to relax near the sea that will wash your feet (it is mean that you need not to do many kilometers every day to swim in the sea), you just can choose the Kalo Nero! If you want full privacy with silent and full relax the Kalo Nero is the best place for this! Enjoy your holidays knowing our place. Wander, explore, taste, inspire, express yourself! The combination of mountain and sea offers our area an incomparable advantage. Discover places of exceptional beauty that promise to give you valuable images and even more valuable experiences. 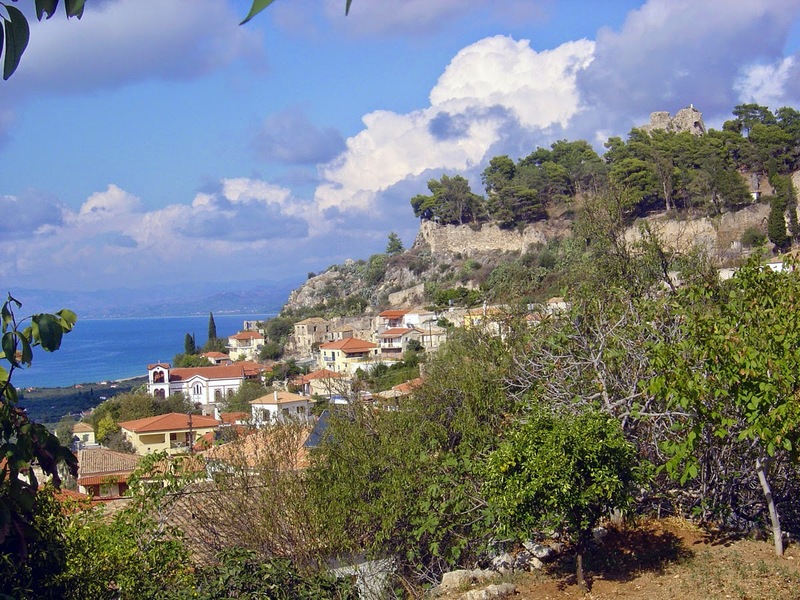 A cluster of small towns and villages, with extensive sandy beaches and great archaeological sites make the Municipality of Trifylia a special tourist destination. 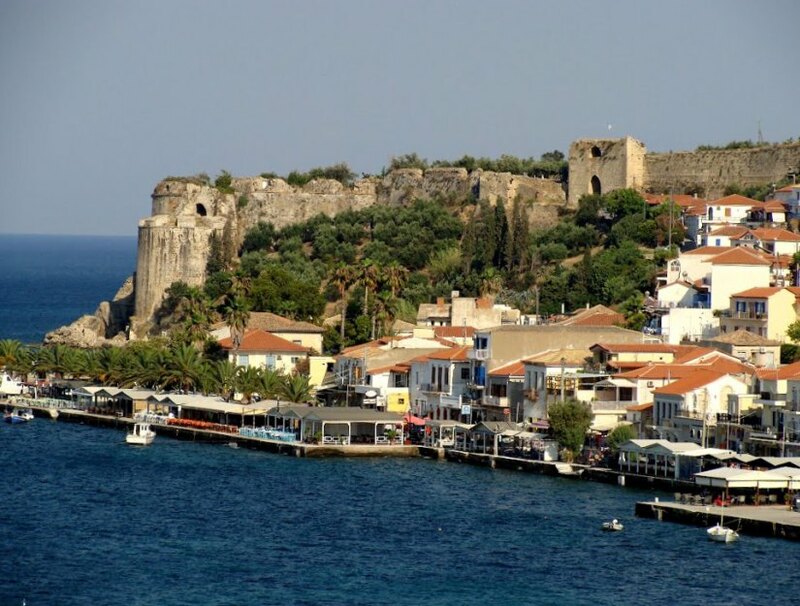 Walk up the cobblestone streets of the Upper Town and climb to the “Castle of Giants” or “Castle of Arcadia” for a stunning view of the Ionian Sea. 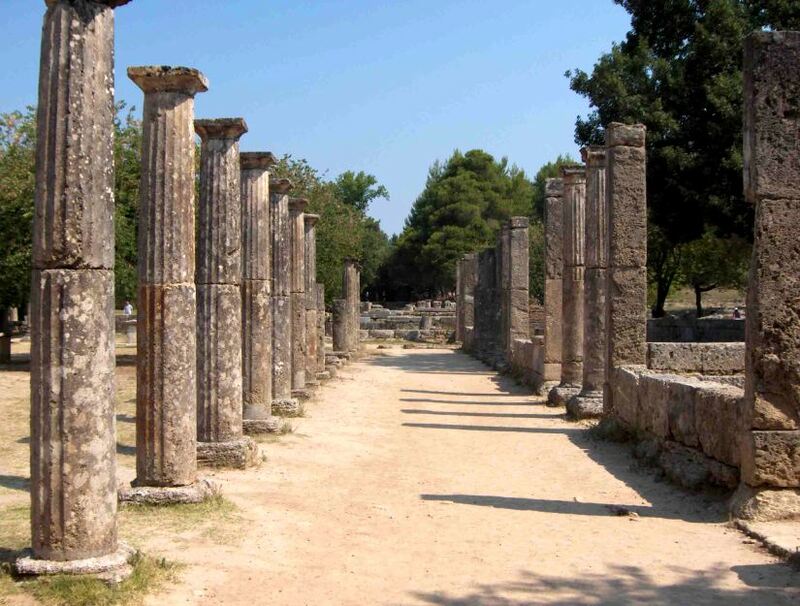 Dedicate one day to Ancient Olympia, where the flame lights and the international “Olympic Games” start. 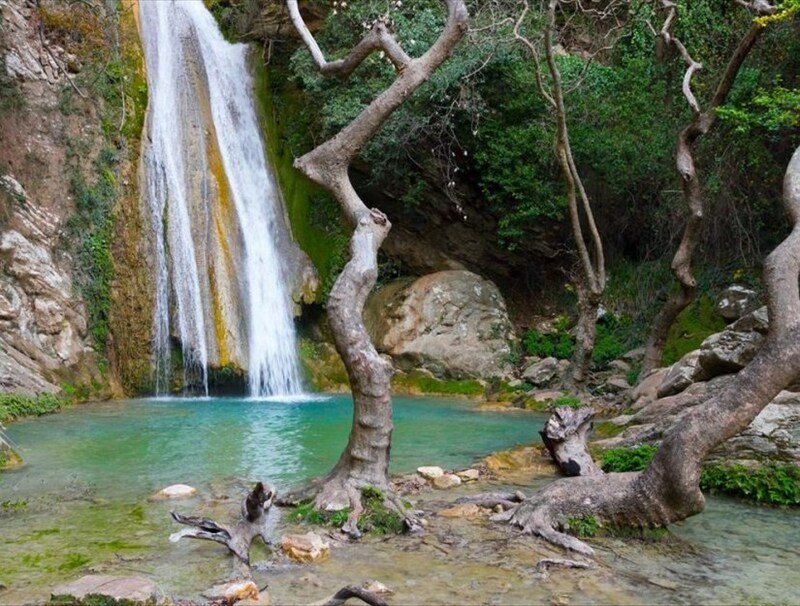 On the borders of Ilia and Messinia lies the beautiful Neda with its gorge and its waterfalls. The river with the backdrop of the enchanting scenery of the Peloponnese! A small chapel embracing seventeen (17) trees. Their branches spring up from the roof while their roots, which do not look, pass through their walls to reach the ground. 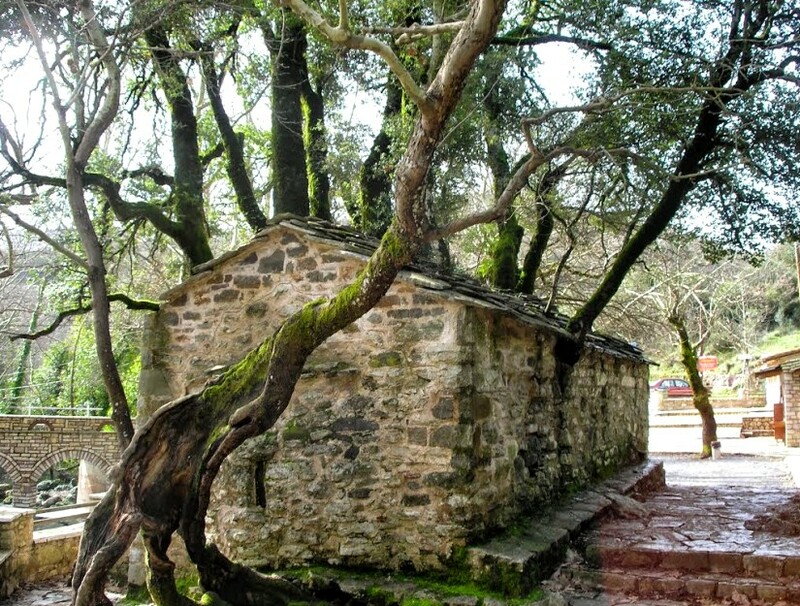 The path to the chapel compensates the visitor, since the landscape is idyllic! 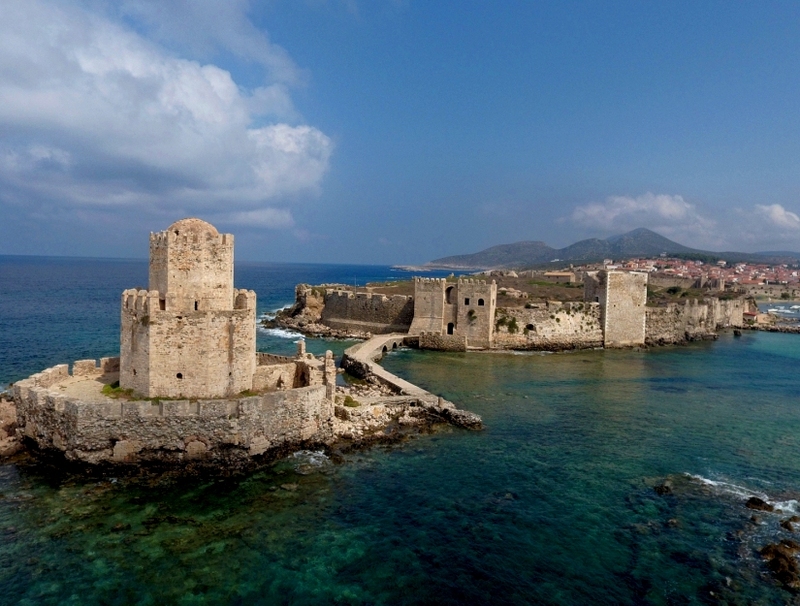 At the southwestern tip of the Peloponnese, the city of Methoni, perhaps one of the most impressive medieval castles in Greece. A city unique and enchanting at the same time. Crowned by an imposing Venetian fortress that dominates the top of the hill between churches and bell towers. 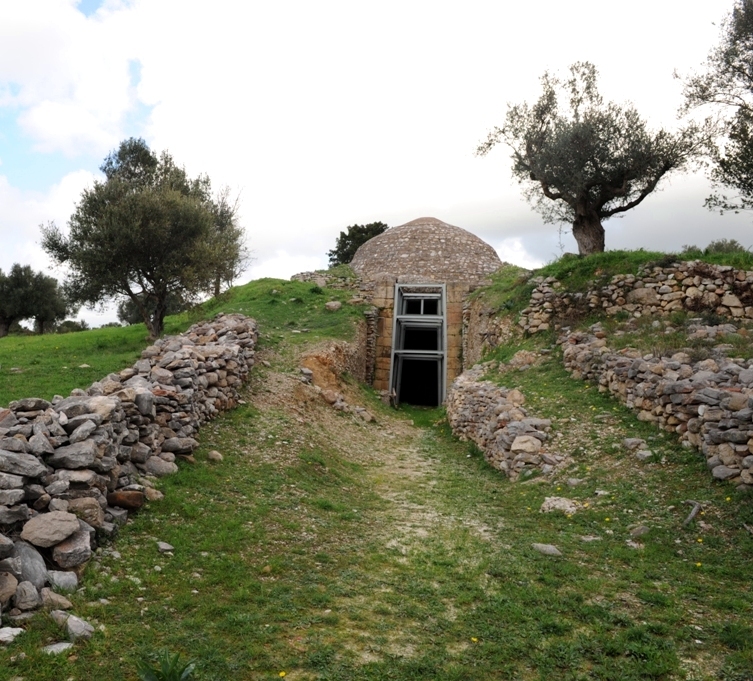 Built amphitheatrically overlooking the small bay, in a way that reminds the Cycladic islands.. 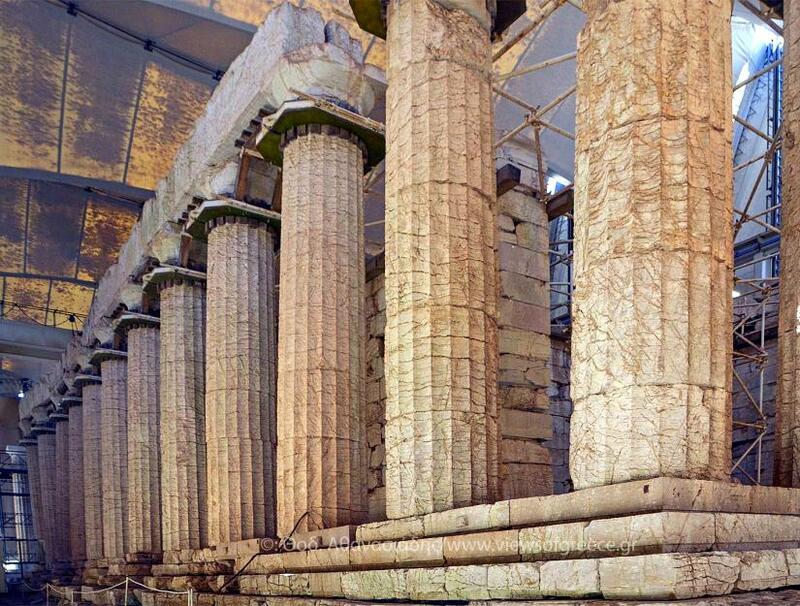 The heart of Messinia is in Kalamata! 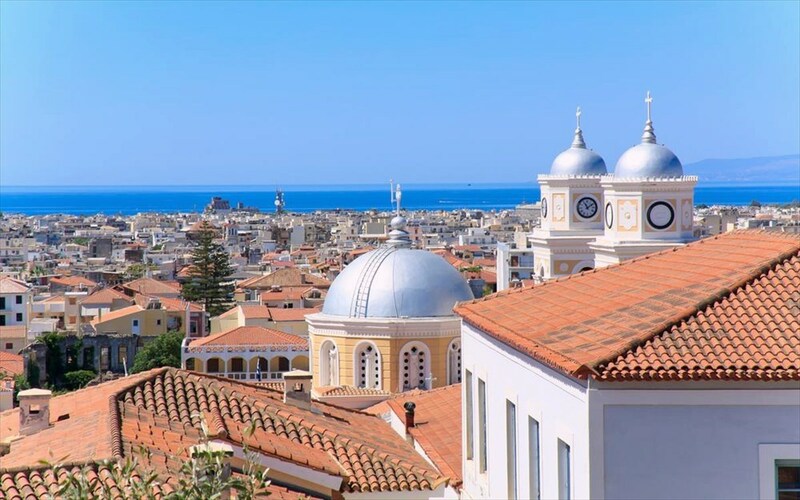 Its local products, oil and olives travel all over the world, while from its castle to its streets, its churches, its shops and nightlife, Kalamata has … character. Meet her!